Redistribution of Knits Please patterns is not permitted. Patterns may only be used by the person who purchased them. Items made from Knits Please patterns may be sold, but Knits Please must be cited as the pattern designer on any listings, tags and communications. 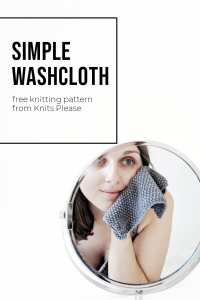 Knits Please patterns are not eligible for refunds given the nature of instant PDF downloads. If you have a problem with accessing your pattern, please see the FAQs page. 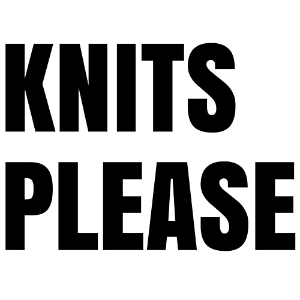 If you have any other concerns, please email hello@knitsplease.co.uk. No part of this website or it’s contents, including patterns and designs, may be reproduced, stored in a retrieval system or transmitted in any form or by any means, electronic, mechanical or otherwise, without the prior permission of Jess Johnson of Knits Please.